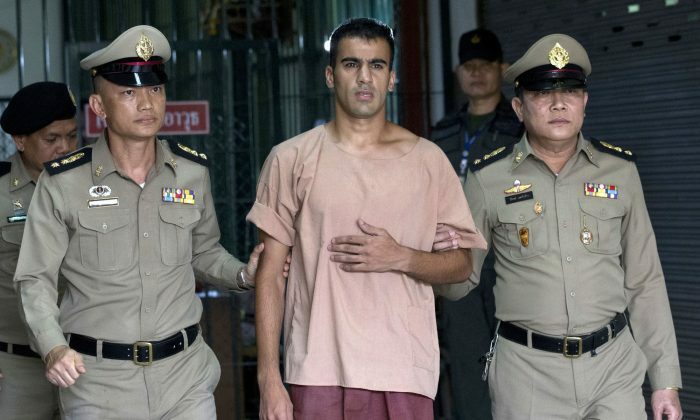 BANGKOK—A Thai court ordered the release of a refugee soccer player on Feb. 11, after prosecutors said they were no longer seeking his extradition to Bahrain in a case that had drawn worldwide attention. “Now the next step is for him to return home,” Morrison told reporters in Canberra. “But as is always in these cases, people aren’t home until they’re home. Former Australia national team captain Craig Foster, who has been leading the campaign for al-Araibi’s release, praised all those who worked on the campaign. 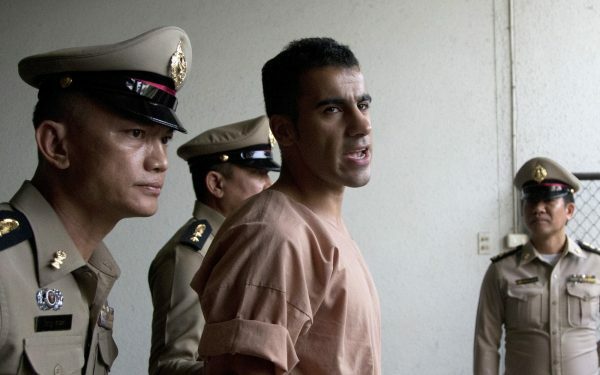 Thailand’s Foreign Ministry said in a statement last week that al-Araibi was detained because Australian authorities had forwarded them an Interpol Red Notice that Bahrain was seeking his arrest. Australian police acknowledge doing so, but there have been questions raised about why the Red Notice appeared to have been issued just before al-Araibi departed on his trip, and whether Bahraini authorities had been tipped off about his travel plans. 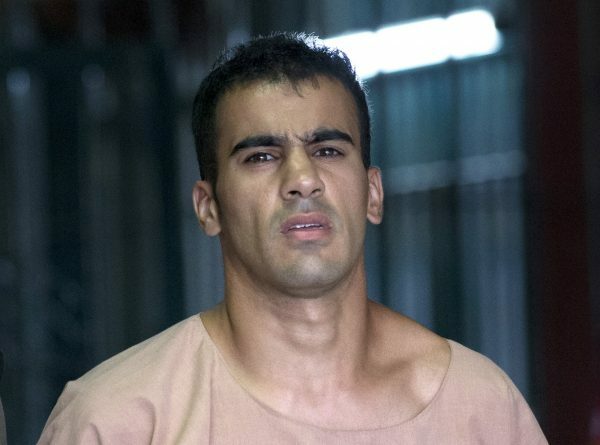 Morrison, the Australian prime minister, had in recent weeks has spoken out strongly on behalf of al-Araibi’s freedom. In his comments Monday, he said he appreciated the work of all involved in securing al-Araibi’s release. The arrival of a soccer legend with a reputation as a troublemaker has thrust a second division Mexican team into the spotlight.